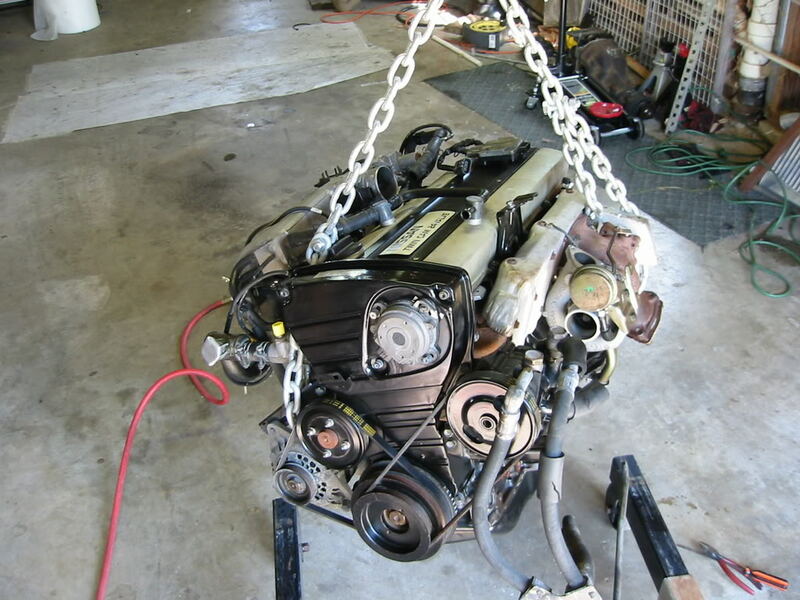 One of the first cars to get an RB20DET was Chad’s car. He did and represented F31club!! 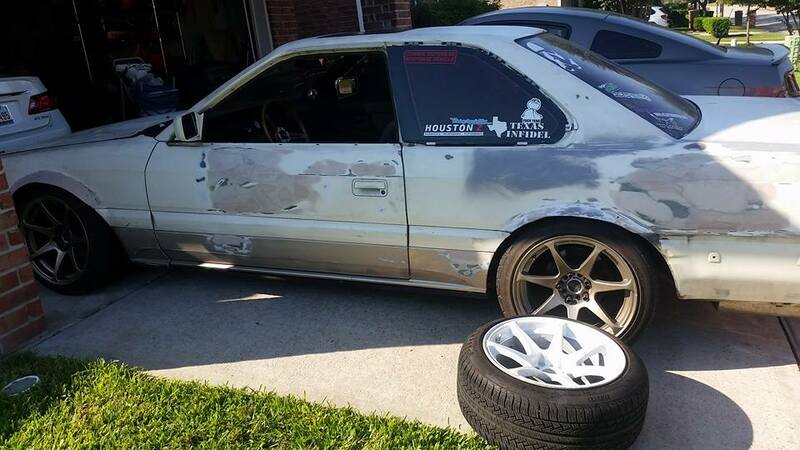 The car was passed around to so many people….it seemed like every week an new owner would post, “I just got an RB20 M30”. Renny actually had the names of people who bought it! While I was tracking down this car, I found a post that someone said his room mate owned it, the someone said it was in Texas. 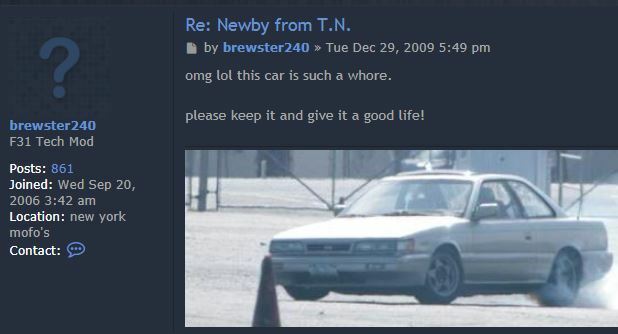 I then saw a post for Texas Nissans. My dude Mike P picked it up, he told me it was in a military auction I guess. 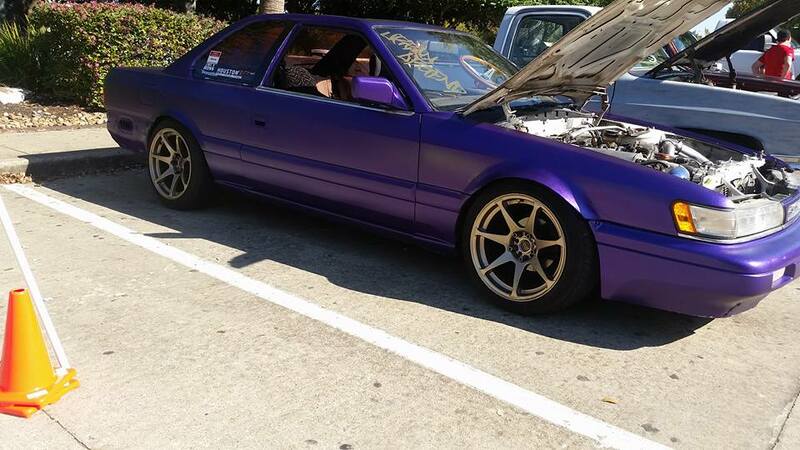 He eventually painted it this purple color and used it for drifting. He then sold it to someone and then that person sold it to someone! Its in houston and ive got the guys number. He hasnt touched it since i lost the title in the houston harvey flood. But maybe ill get it again or maybe he will pimp it out. The car might be never see the streets again since the title issue. 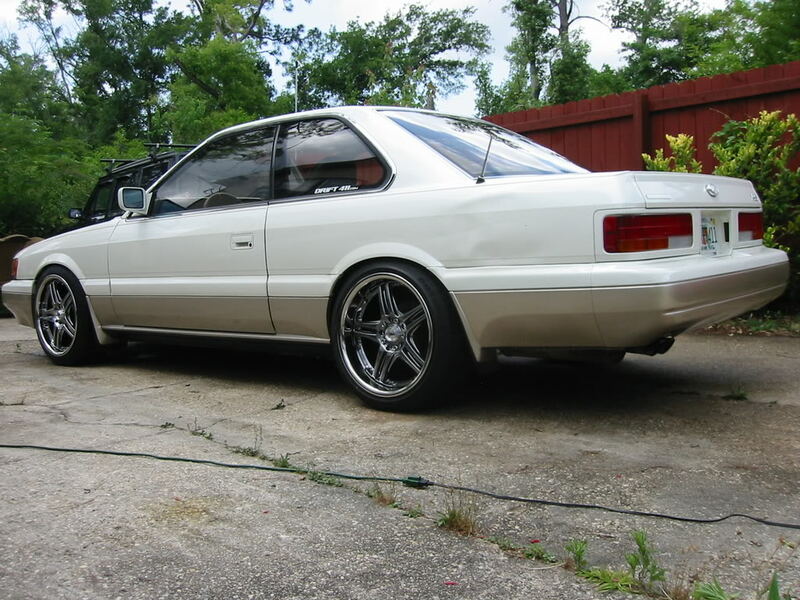 This entry was posted in blog, drifting, history, opinion, Owners, review, Write up.